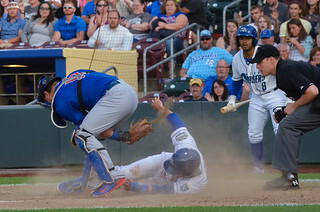 In 2015, 24 position players suited up for the Omaha Storm Chasers. I photographed all of them. Click any name below for photos of your favorites! Thank you for supporting my work by using my Amazon Affiliate link. 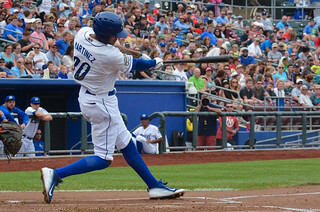 Link of the Day: Storm Chasers player cards, by me!